WHO: The Yards, DC’s most exciting waterfront neighborhood for living, dining, shopping and relaxing. The event will culminate with a countdown and celebratory balloon drop at 12 Noon to ring in the New Year! WHERE: Yards Park | 355 Water Street SE | Washington, DC 20003. The event is rain or shine and will be tented. Directions can be found at www.TheYardsDC.com/explore/map. The Yards is metro accessible via the Navy Yard Metro on the Green line and Capitol South Metro on the Orange/Blue line. Stroller valet will be provided, and parking is available on The Yards’ surface parking lots. WHY: Kick off the New Year with family and friends and see why The Yards has become one of the most exciting neighborhoods in the city. 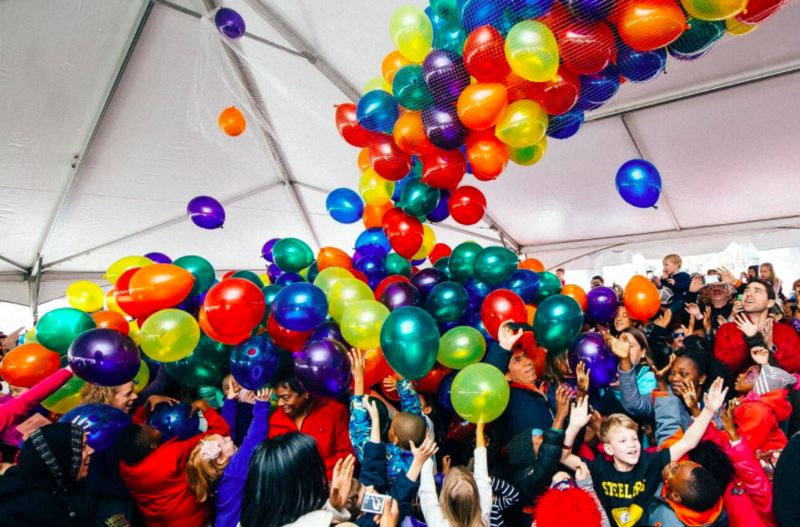 Following the balloon drop, enjoy lunch at one of over a dozen kid-friendly restaurants within walking distance from The Yards. 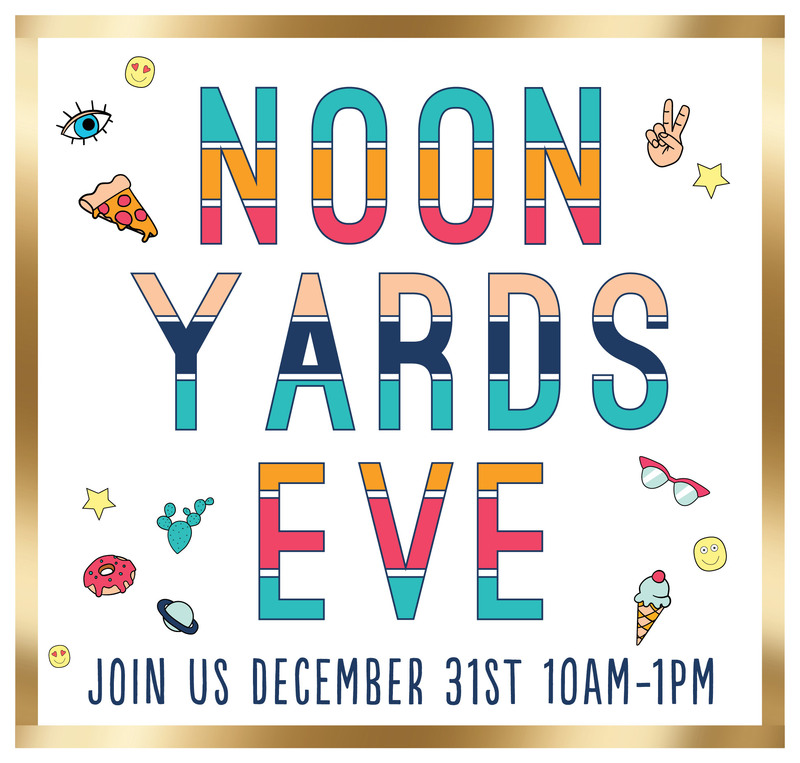 HOW: Noon Yards Eve is free to attend and open to all ages. The Yards is a development of Forest City Washington which, at full buildout, will feature 3,400 places to live, 400,000 SF of retail, dining & services, 1.8 million SF of office space and an award-winning waterfront park spread across approximately 25 buildings situated on 48 waterfront acres in the Navy Yard district. The neighborhood blends the historic feel of former Navy Yard industrial buildings given new lives through adaptive reuse, with sleek all-new construction components. Additional info can be found online at TheYardsDC.com. Follow The Yards on Facebook, Twitter, Instagram. 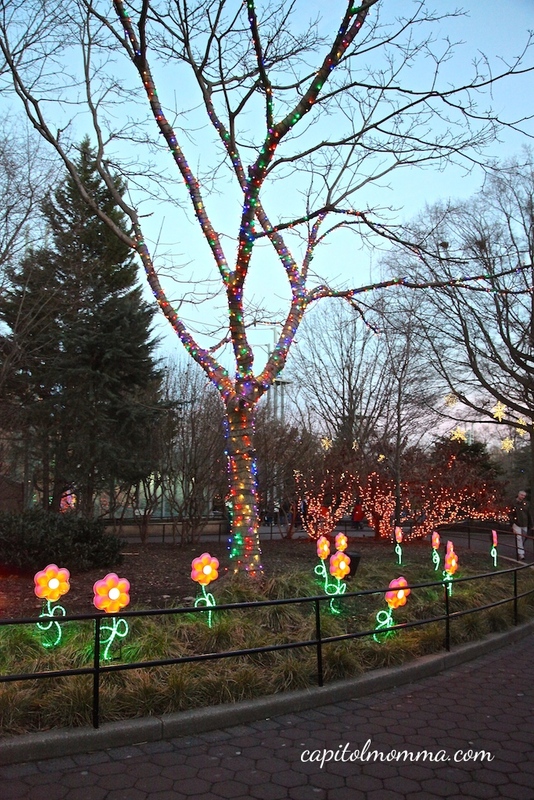 While the grandparents were visiting us over the Christmas holiday we decided it would be fun to go check out ZooLights at the National Zoo. We went on the Friday after Christmas. It was a warmer than usual December day, so we thought it would be a nice evening to spend outdoors. One thing we learned as we arrived at the zoo is that the entrances are blocked off until just before 5pm, so don’t try to arrive much before then. We were stuck on Connecticut Avenue for about 15 minutes before they let us through the zoo entrance to go to the parking lot. 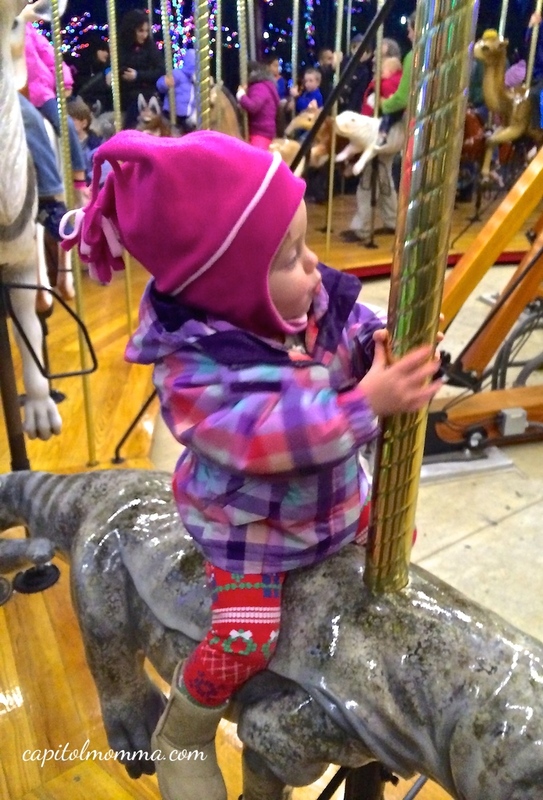 At 5pm, the zoo was already packed full of people so we decided to take the girls straight to the carousel since that is one of their favorite things to do at the zoo. The line was already fairly long; we had to wait about 10 minutes before getting on to ride. 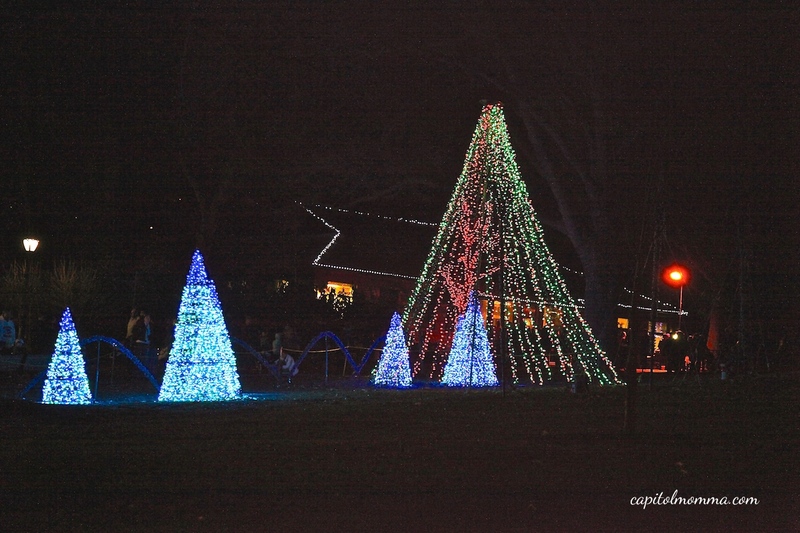 We continued to walk around looking at all the lights. 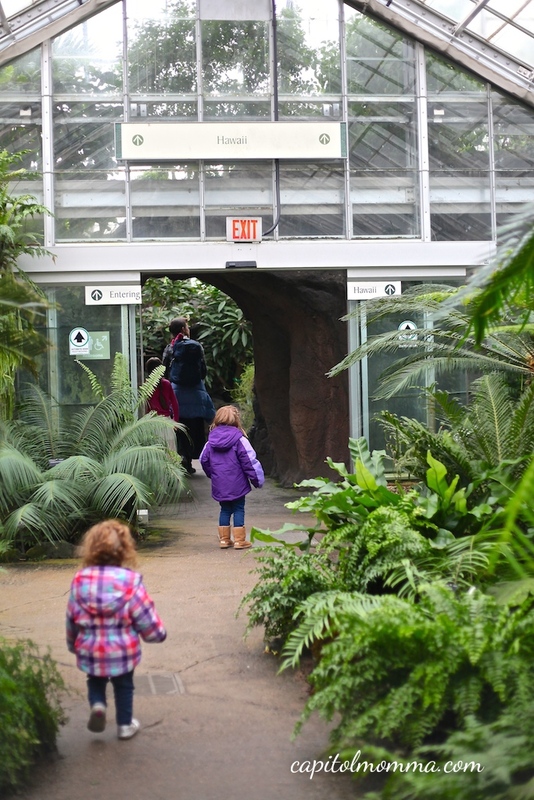 Most of the animal exhibits are closed except for the Small Mammal House, Reptile Discovery Center, Great Ape House, Think Tank, and Kids’ Farm. The indoor exhibits were very crowded so we opted to mostly walk around outside but we did go visit the farm animals in the barn. The train is located just in front of the Kids’ Farm. It’s one of those small wheeled trains that they have in shopping malls. The line for this was extensive so we decided to skip it. 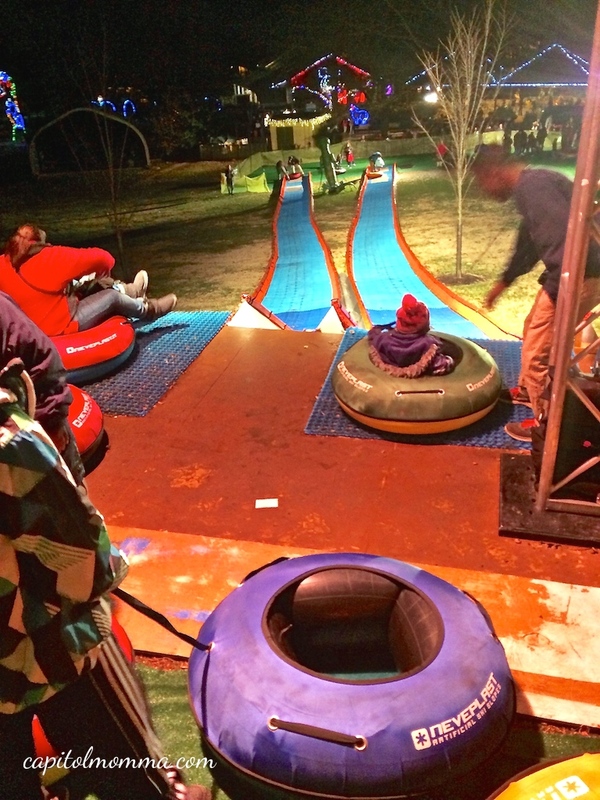 The highlight of our experience at ZooLights was the tubing down lion/tiger hill. Clara is my little thrill seeker, so this was right up her alley! She asked to go again after the first time we went down the hill but at that point the line was getting pretty long, so we went on to explore other areas of the zoo. 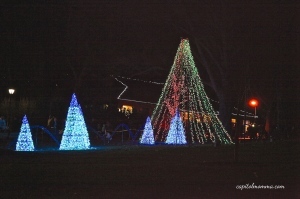 Across from the Mane Grill is a cool light display that is synchronized with music. The girls enjoyed watching this for several minutes. There were vendor carts along the paths selling cotton candy, popcorn, hot chocolate, glow sticks and other zoo fare. The gift shop and restaurants were also open. Overall, we had a fun time! We spent about 2 hours there before the girls started to get tired and cold (make sure to bundle up your little ones!). It is definitely a festive holiday event that children will love. •The train, tubing, and carousel require tickets; $3 per ride. •Parking is $10 for FONZ members and $20 for non-members. 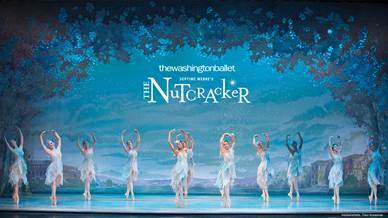 •Closest Metro stops are Woodley Park/Zoo/Adams Morgan and Cleveland Park on the red line. All aboard! 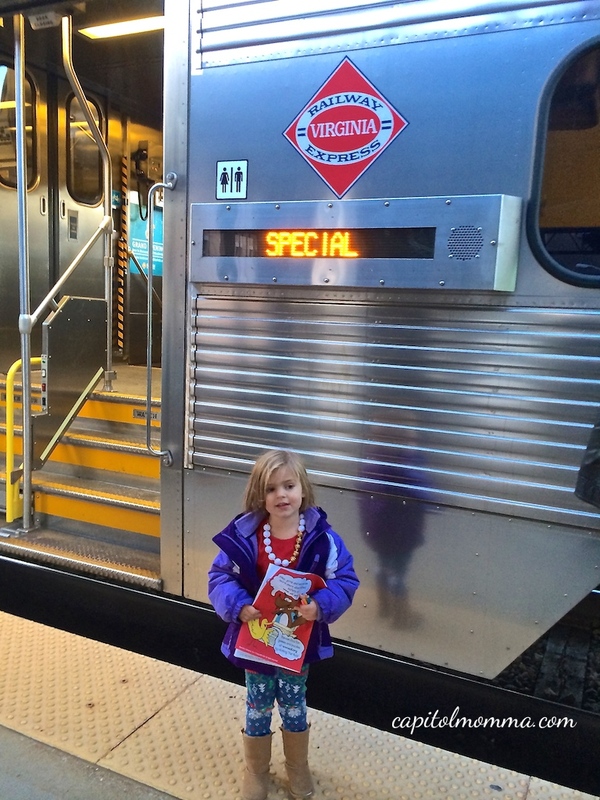 I heard that the VRE Santa was a much anticipated holiday event in the DMV area and that tickets sell out within minutes. So I felt incredibly lucky that I was able to get tickets the first year I tried. The tickets went on sale at 9:00am on Monday, November 24th. I went through the preschool drop off line at 8:55am and then pulled over to the side of the road. I pulled out my iphone and got on the VRE website at exactly 9:00am and after a couple clicks I had secured tickets for my family. 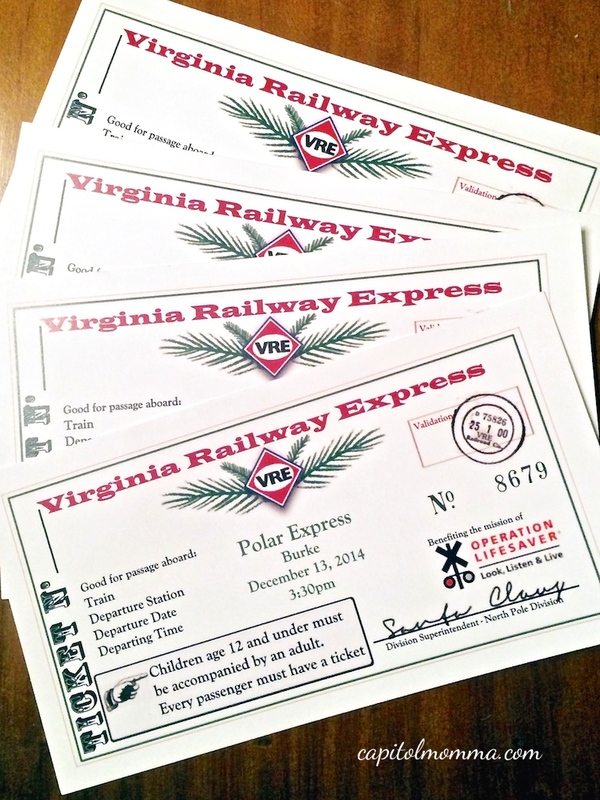 The tickets were just $6 online or $5 at the stations and the trains ran from four different stations – Fredericksburg, Manassas, Woodbridge, and Burke Center. The tickets were mailed to our house within a few days. We hit some beltway traffic so we arrived at the station just a couple minutes before the scheduled departure time. We hurried onto the train just in time but it was perfect that we didn’t have to wait long before the train started to move. 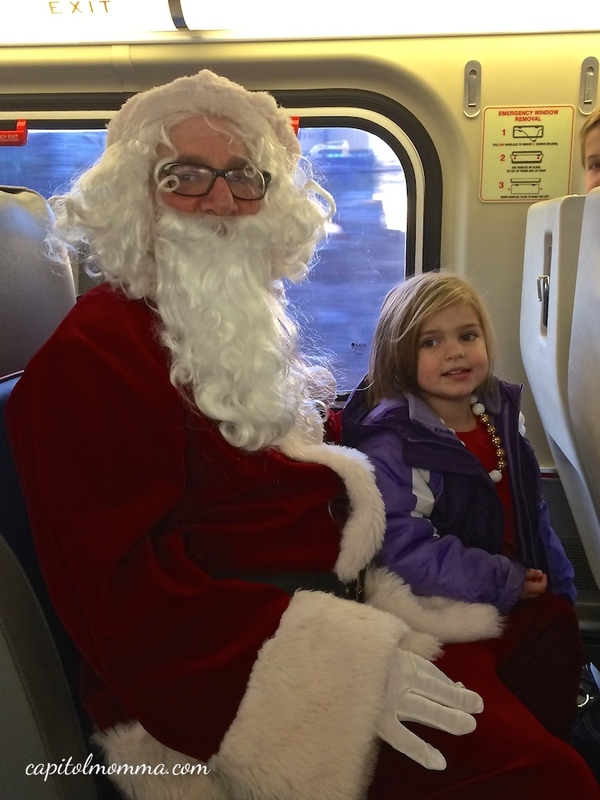 About 30 minutes into our ride, Santa made his appearance in our train car. He greeted all the children and stopped for photos. Little Miss Mae wouldn’t get close to him but Clara was happy to tell him what she wanted for Christmas. 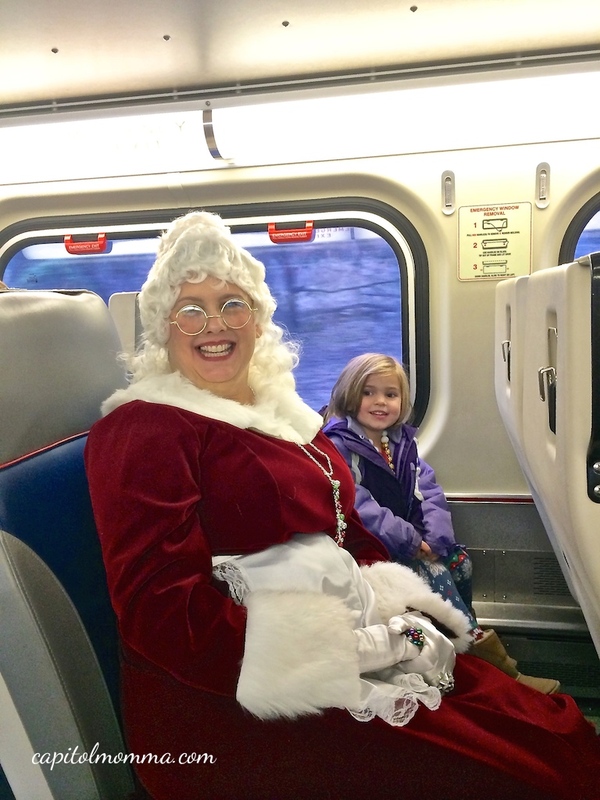 A spirited Mrs. Claus was just behind Santa and she sat down to chat with Clara for several minutes. 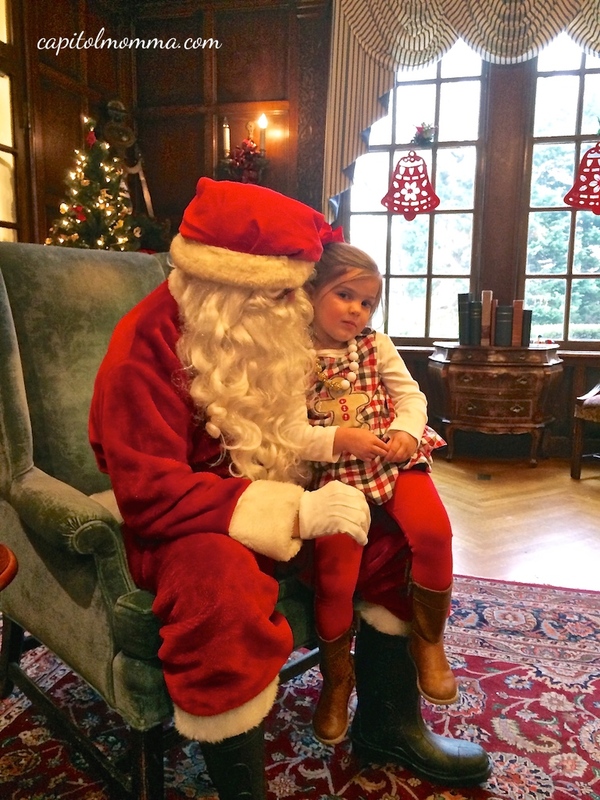 Mae was just as leery of Mrs. Claus. 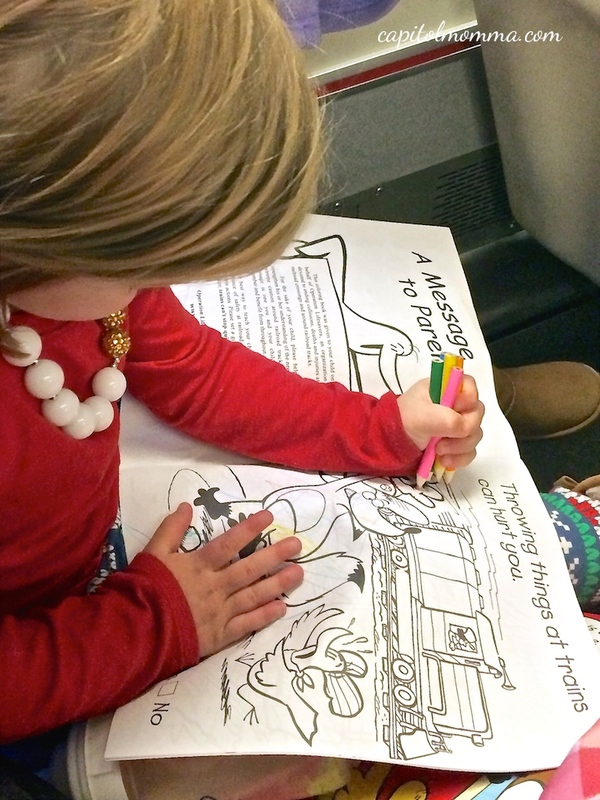 Helper elves passed out Operation Lifesaver railroad safety information coloring books, colored pencils, and candy canes. The ride lasted about 50 minutes, so it was the perfect amount of time for these little ones. They had a great time and Clara asked if we could do it again. It is a really affordable holiday activity for the family to enjoy. I definitely think its worth trying to get tickets next year if you are interested. My 3 year old daughter Clara loves to have tea parties at our house. 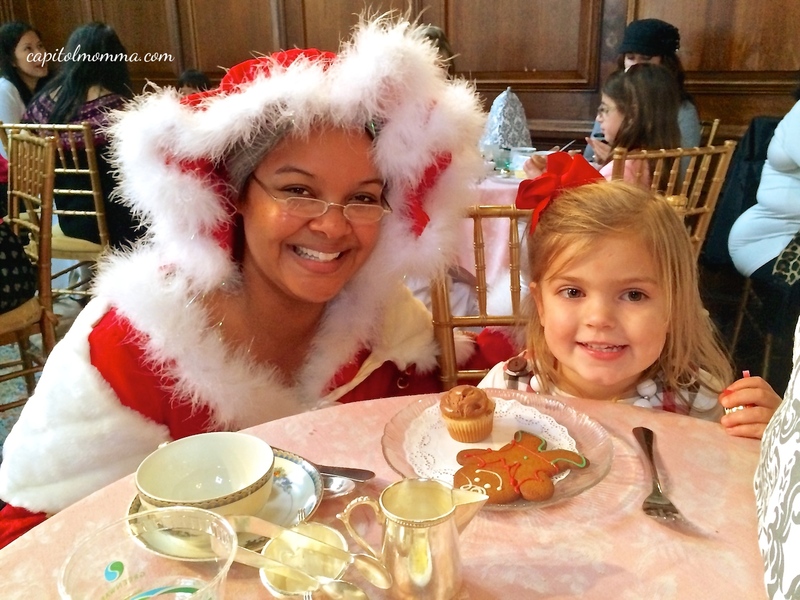 So, when I saw the Mrs. Claus Tea event at the Strathmore Mansion advertised, I knew it would be a big hit with her. 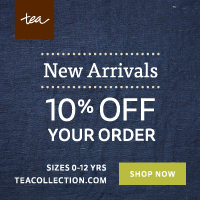 Santa, Mrs. Claus, cookies, & tea – what’s not to love? I try to do one activity with just Clara every weekend, so that she feels like she has special one-on-one time with her Momma. This seemed like the perfect fit for our momma-daughter date. 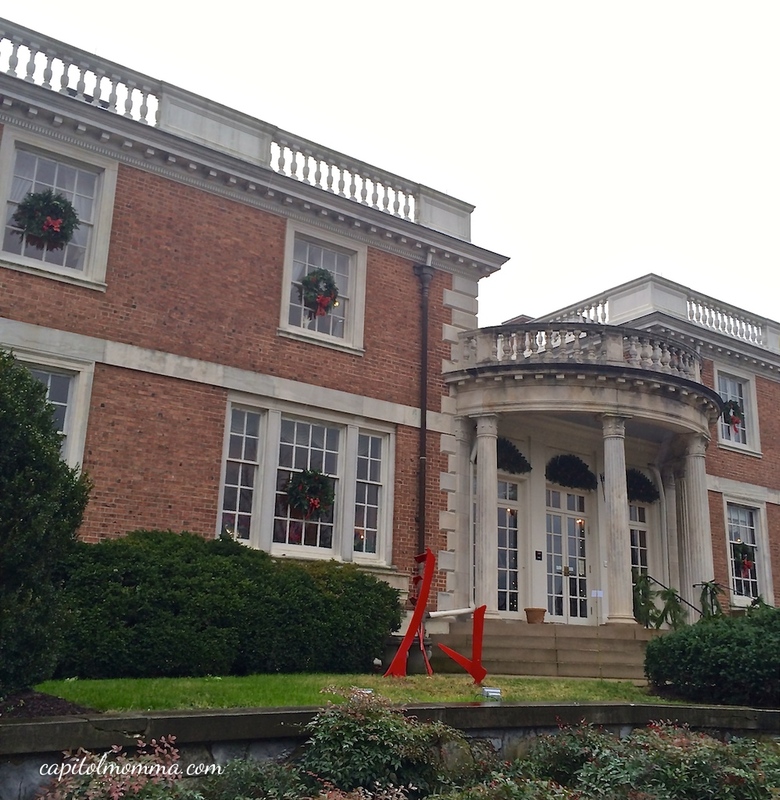 The Strathmore Mansion is beautiful! As we were walking up to the front doors, I was telling Clara that this is where Momma and Daddy had their wedding reception but in return she said “No, you can’t marry Daddy. I’m going to.” I’ll have to try to explain that to her in another couple years! After entering, we were seated at our table in the Music Room. The tables are set according to your party size, so Clara and I had an intimate little table all to ourselves. The table included a name card and menu. 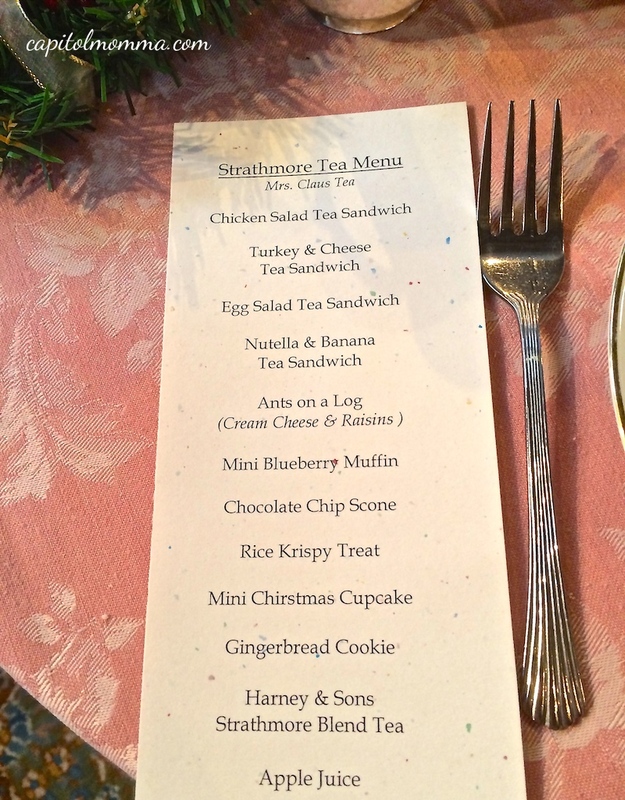 The first plate we were served had four little tea sandwiches, a muffin, scone, and ants on a log. 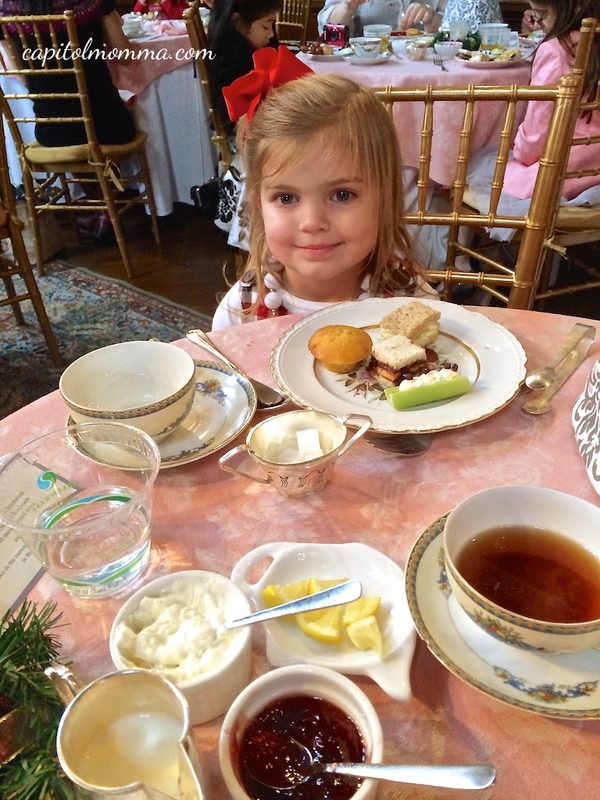 Clara loved putting the sugar cubes in my tea and getting to use real fancy china! After we were served our dessert plate, they gave bells to all the children and told them to ring them so Mrs. Claus would know where we were. Then sure enough, Mrs. Claus made her appearance. She visited each table and gave the children a small stuffed snowman. 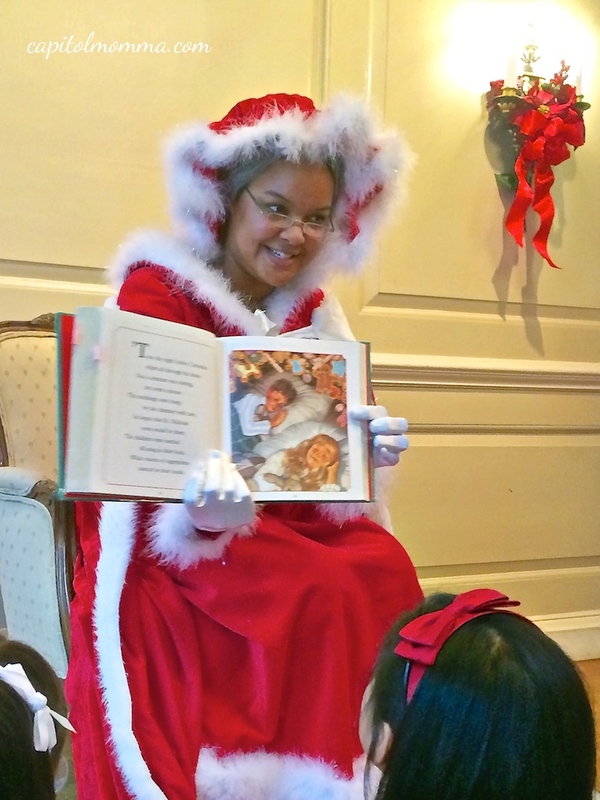 After tea, Mrs. Claus read “Twas the Night Before Christmas” to the children in the Main Hall. Santa Claus surprised the children after the story. They all got a chance to sit on his lap and tell him what they want for Christmas. This was such a cute event! I will definitely attend the tea again when little Miss Mae is older and I can take both girls. 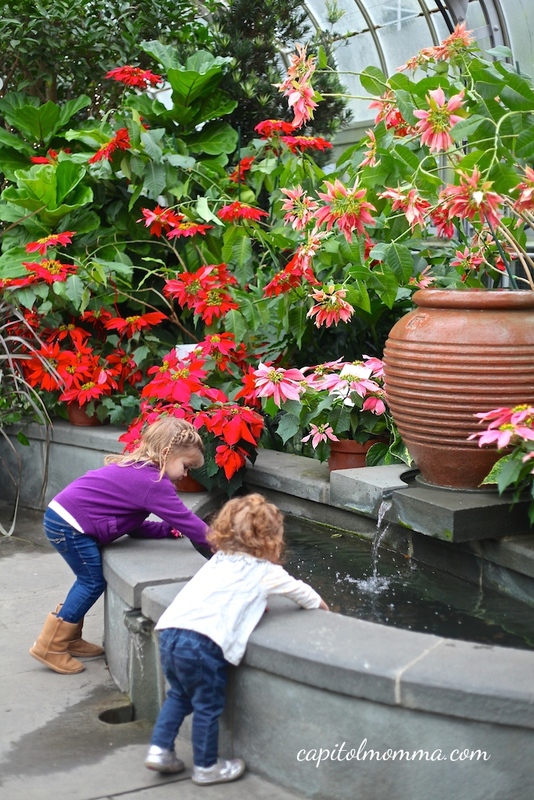 •The Strathmore has many events for children throughout the year. Check their events calendar for more info. •If you want to attend next year, make your reservations early – the tea was sold out at the end of October this year. It had been a couple years since I had visited the US Botanic Garden. 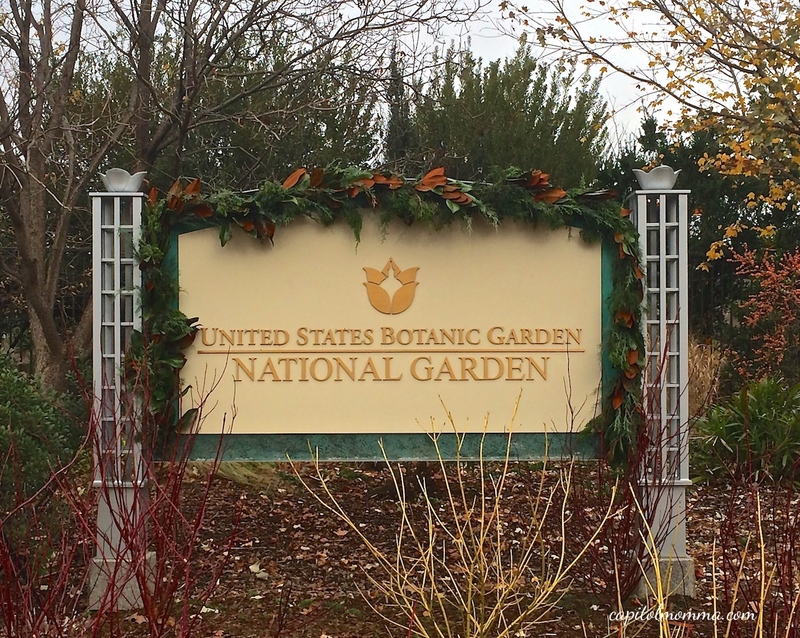 My first visit was not during the holidays and it was a delightful experience. 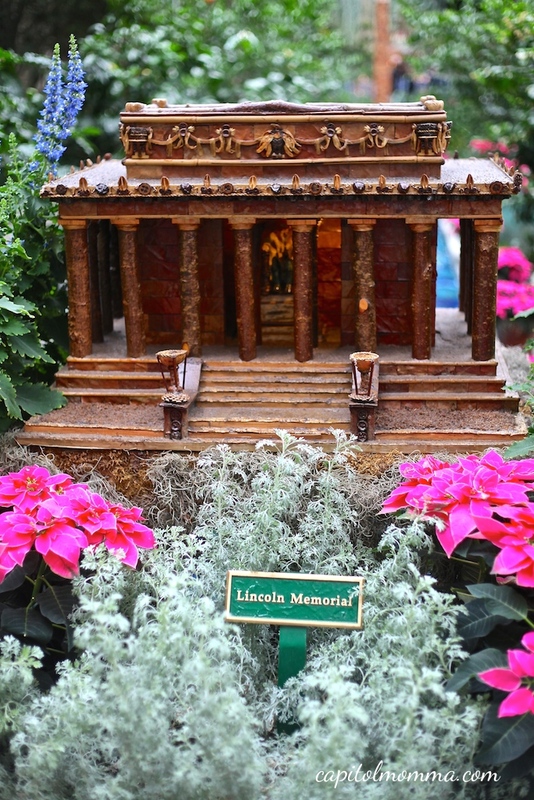 I had heard so many good things about the holiday display that I wanted to try to take my girls to see the exhibit this year. Last Thursday ended up being a pretty nice day for December so I thought it would be a good time to trek down to the city while we had the afternoon free. 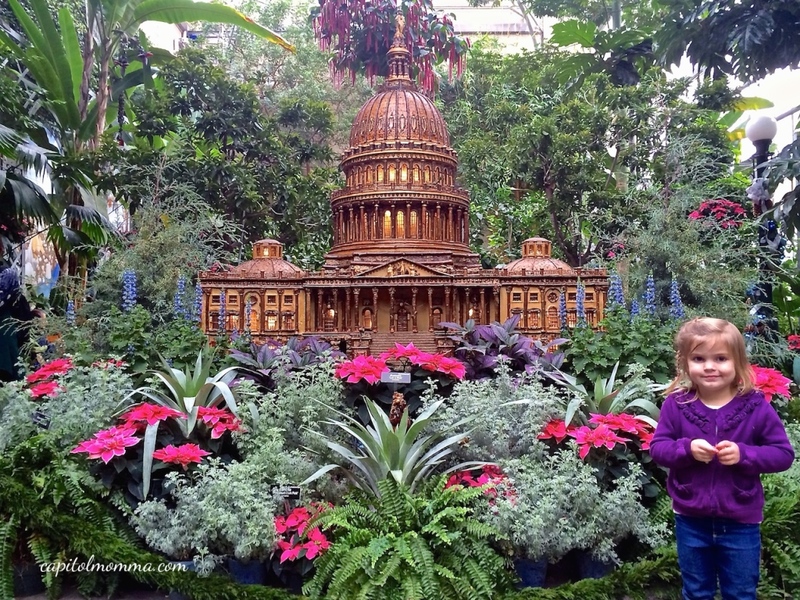 After entering, we looked around the Garden Court that has replicas of DC buildings and monuments surrounded by plush flowers and plants. It’s really stunning! Even with toddlers in tow, it was so relaxing being surrounded by all this loveliness. Then we headed into the East Gallery for the famed model train exhibit. 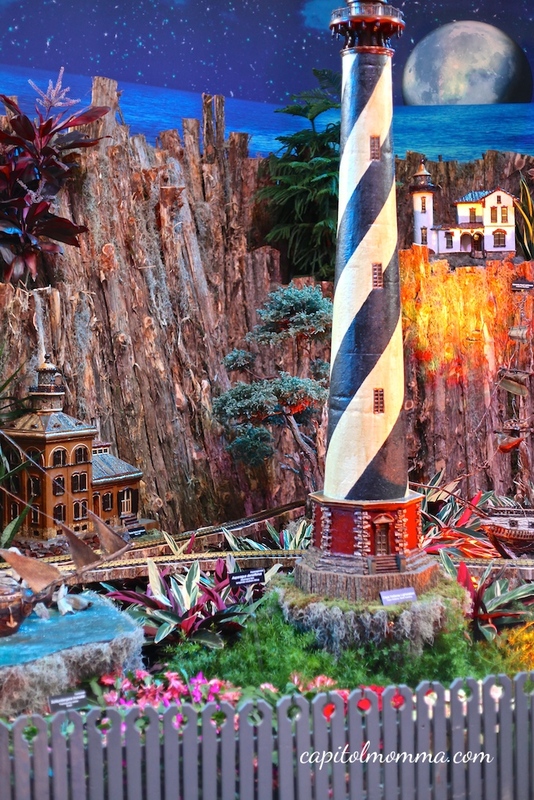 Each year, a different theme is chosen and for 2014 it’s exploring the seven seas – featuring lighthouses, sea creatures, mermaids, and a pirate ship, all in a nautical wonderland of plants. 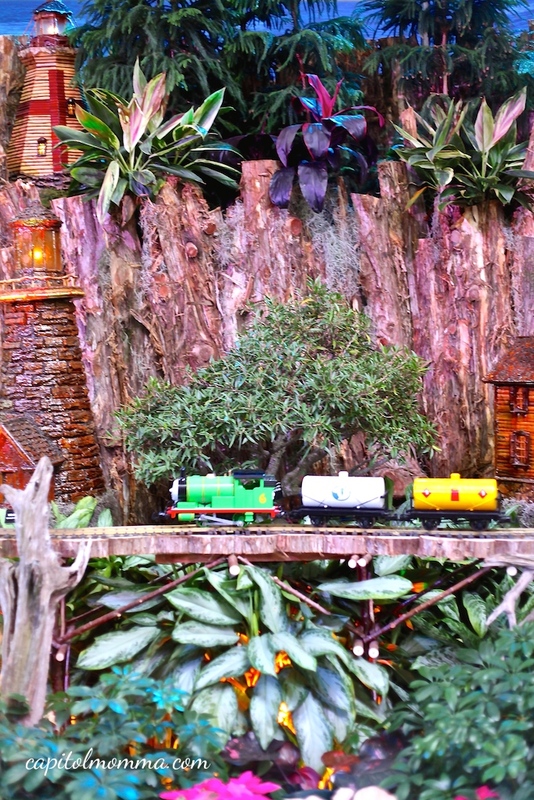 Of course the kids love the Thomas & Friends trains that are featured throughout the exhibit. 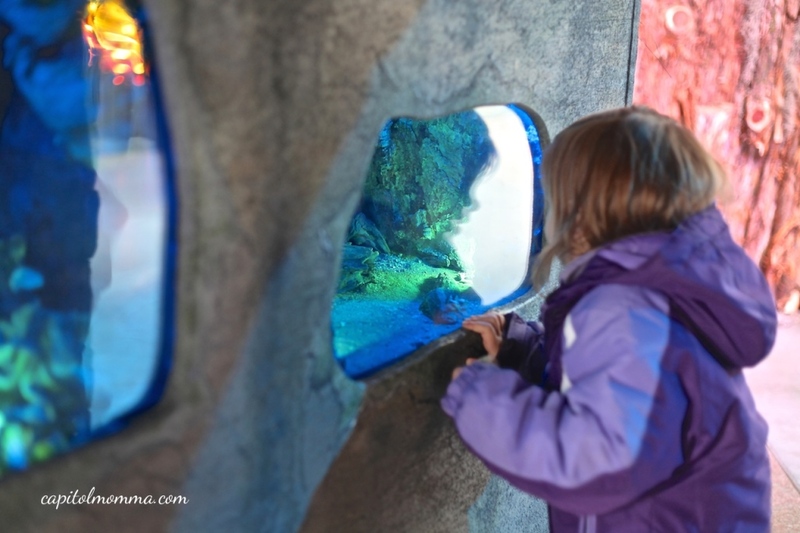 My girls also really liked this small tunnel that had a few windows to peer through and look at various sea creatures. 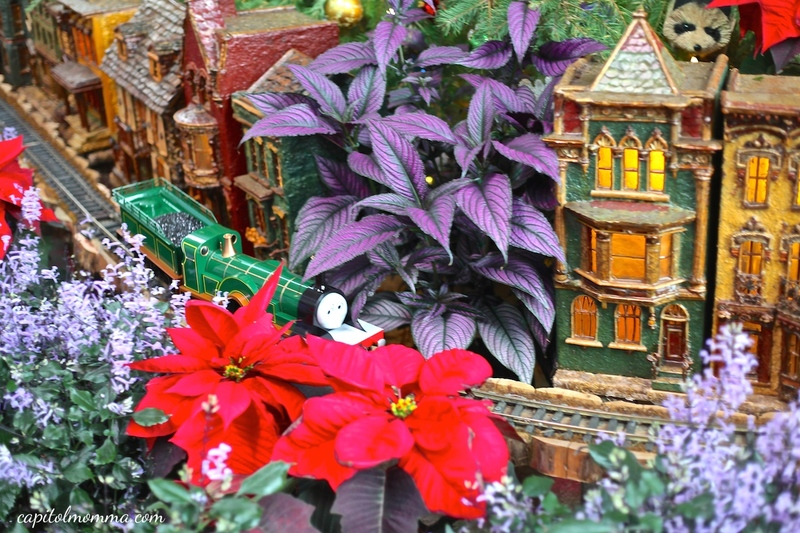 The flowers and holiday decorations are so well done that you can’t help but get into the Christmas spirit. The attention to detail is incredible. 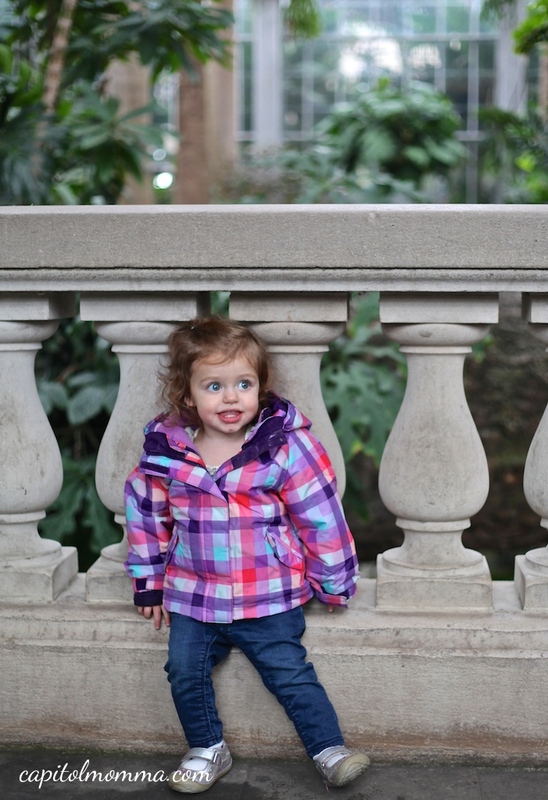 After checking out the train exhibit we continued to make our way through the rest of the Conservatory with Clara leading the way. She would excitedly run into the next exhibit once she saw there was more to explore! The jungle area was a favorite with the canopy walk being the highlight for the girls. 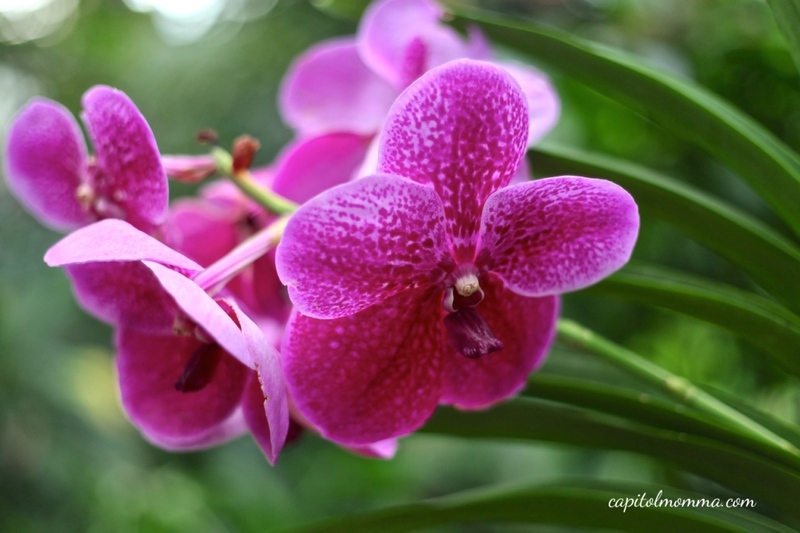 I had to practice a few close-up shots on the gorgeous flowers with my new 50mm lens. The girls and I really had a great time. We were lucky to go on a day that wasn’t crowded. It might be overwhelming and not as enjoyable for little ones if its packed with people. We spent about and hour at the Botanic Garden and then decided to walk down 2 blocks to the Air and Space Museum. •Hours 10-5pm every day. 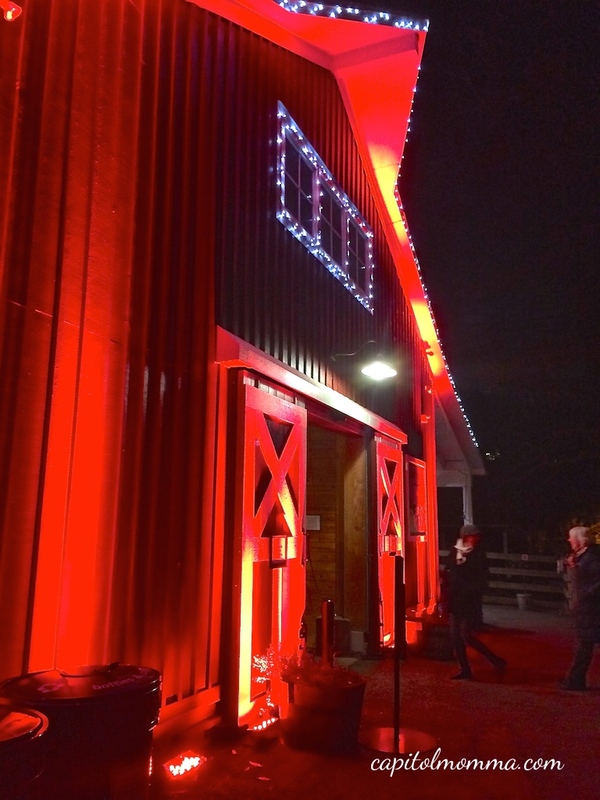 Select Tuesday and Thursday evenings in December the hours are extended to 8pm. 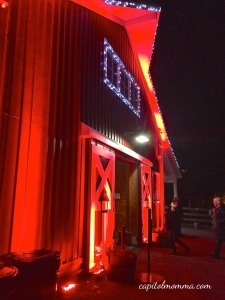 During the extended hours they offer live seasonal music. Check the calendar for dates. •Metered parking available along Maryland Avenue and Independence Avenue. There is also a nearby parking garage located at 6th & C Street SW.
•Closest Metro stop is the Federal Center SW station on the orange or blue line. 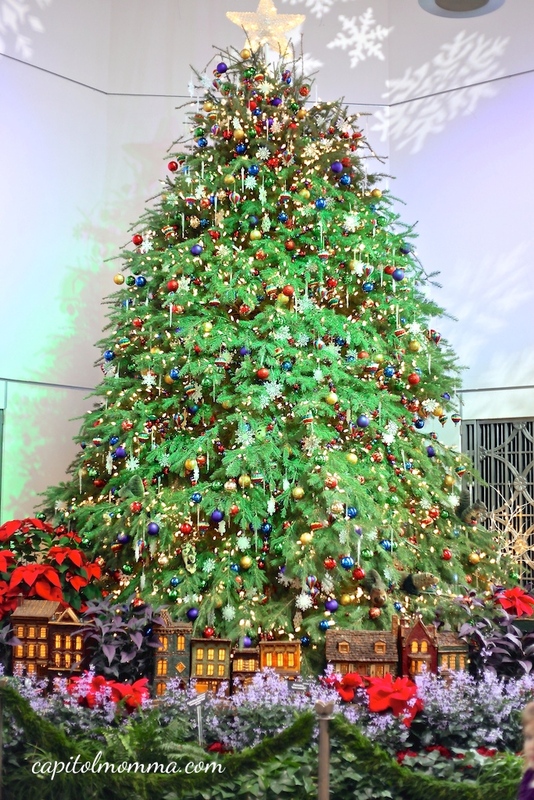 •The exhibit is very popular, so the best time to visit to avoid crowds is mid-week in early December. During other times, you may have to wait in line outside so dress appropriately. •I did bring a stroller in with us and it was fairly easy to get around. There isn’t any stroller parking, so they ask you to keep your stroller with you at all times inside the Conservatory. On a crowded day, it would be difficult to maneuver around with a stroller so you might want to leave it behind if you go during peak days. It’s the most wonderful time of the year! 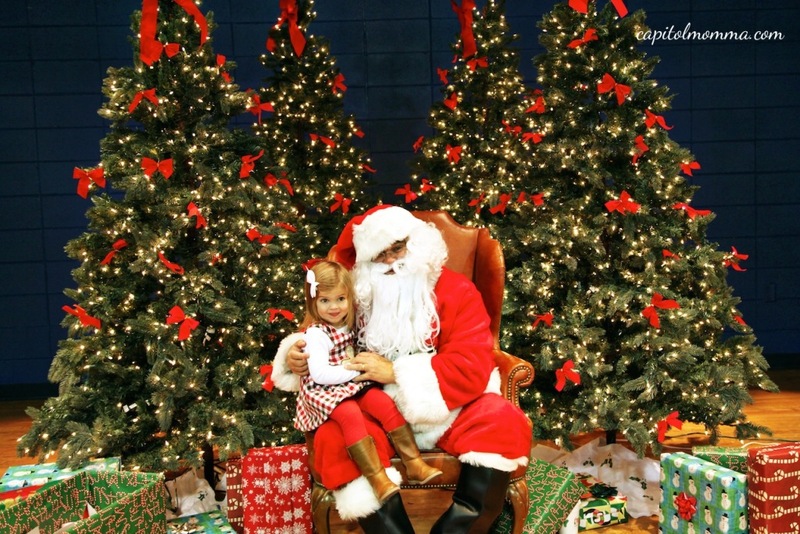 Here is a list of places (other than shopping malls) where you can take your little ones to visit Santa in Maryland, Virginia, and DC.